A customer whose father’s luggage was lost by British Airways has taken the novel approach of paying for a promoted tweet to voice his discontent. Businessman Hasan Syed decided to take the very public approach to complaining after claiming that BA’s handling of his father’s lost luggage – which occurred before or after travelling between Chicago and Paris at the weekend – was unacceptable. The disgruntled customer decided to use Twitter’s self-service ad platform to pay for a promoted Tweet for $1,000, then targeted it at current and potential BA customers, mainly in the UK and US. 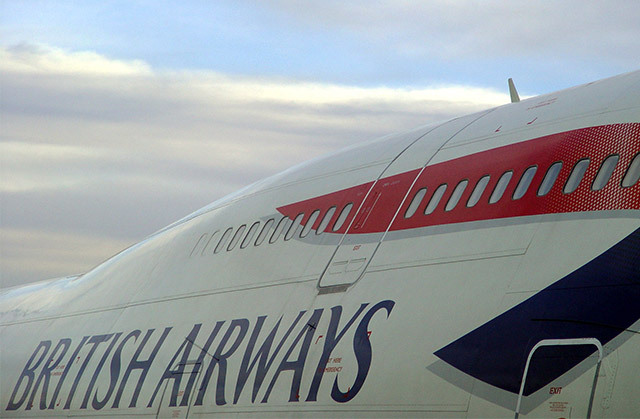 The tweet – which read “Don’t fly @BritishAirways. Their customer service is horrendous.” – quickly went viral, receiving nearly 80,000 impressions and was picked up by the website Mashable, which shared it with thousands of followers. By the time it was seen by BA’s official Twitter account four hours later, it had been read and commented on by thousands of people. The response to Mr Syed’s course of action was a combination of admiration and predictions about what it may mean for big companies who fail to deal with customer complaints adequately. Meanwhile, Shashank Nigam, chief executive of aviation consultancy SimpliFlying, said that the implications are “tremendous” for the future of airline customer service, particularly on social media. British Airways has since apologised to the customer for the inconvenience caused, with the bag now returned to Mr Syed’s father. Do you agree? Does social media make corporations more accountable to customers? And was it worth paying $1,000 to make the point Mr Syed did or would travel insurance have sufficed? Must’ve been cathartic. But who is the real winner here? In my eyes, BA have just got a whole lot of free advertising. Every airline loses luggage, so the negative effect of his tweet is minimal. People on Twitter just love baying for blood. Social media certainly helps make corporations more accountable (until every other customer re-routes their complaints and it become unmanageable). Ultimately, this trend will only be for the rich to air their grievances and these big corporations will continue to prosper.